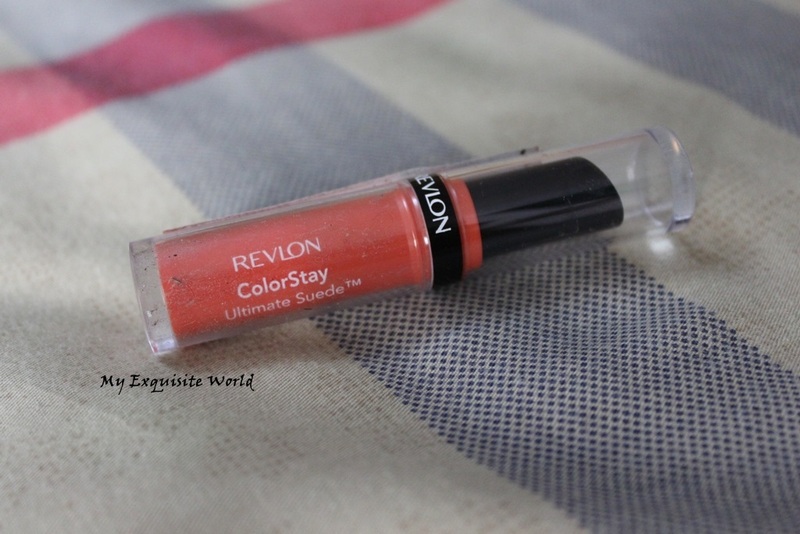 ABOUT:This eyeliner is from Revlon. 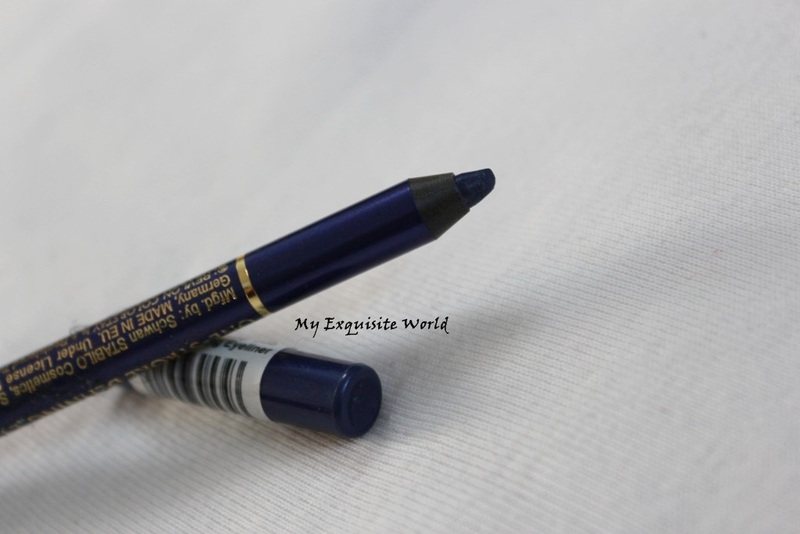 The details include: enriched with Vitamin E and aloe, soft cream base, intense colour, water proof, smudge proof, lasts long and easy to remove. 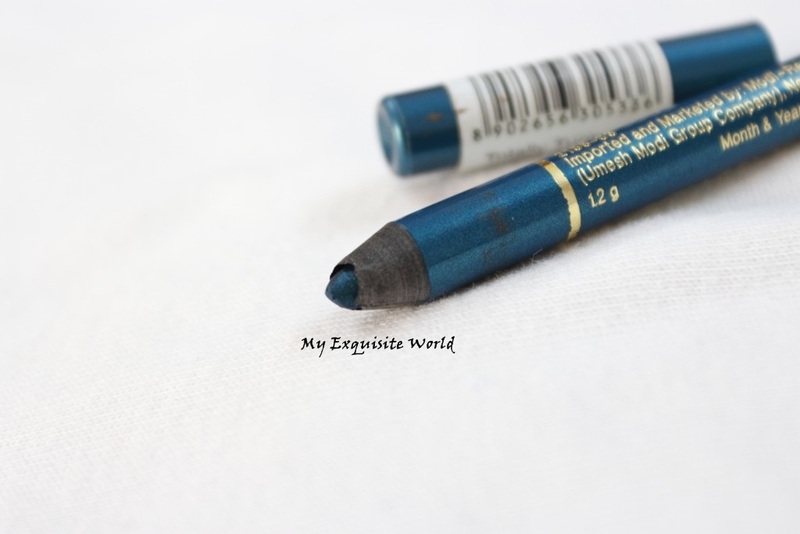 PACKAGING:The liner has a wooden pencil body with the cover being same shade as the shade of the liner.It is easy to use,travel friendly and easy to sharpen. 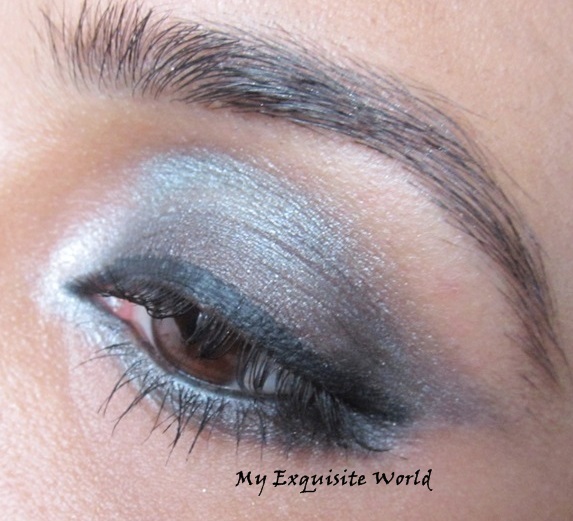 SHADE:The shade is a gorgeous turquoise blue that sparks up the eye look.It is slightly shimmery. 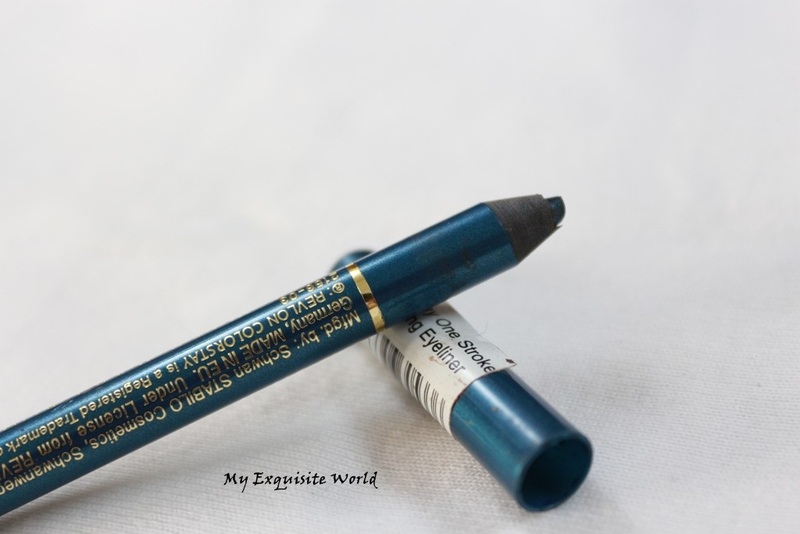 MY VIEWS:The liner is super smooth and easy to apply.It glides on without any tugging or pulling.It applies well without any streaky lines or creasing.I like the shade as it is intense and brightens up the eye look.Once applied,it can be smudged in the initial seconds to get a smoky blue look but once set it doesn’t move.I use this as a liner as well as a liner in the lower lash and love the effect as it adds a pop of colour to the look. 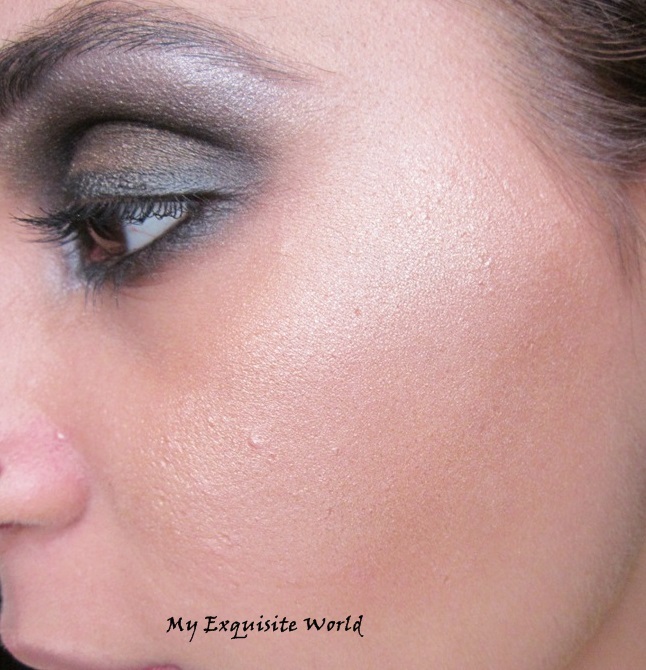 The shade is very pigmented and stays for good 7 hours on my lids however the staying power the staying power is low when applied over powder shadows. 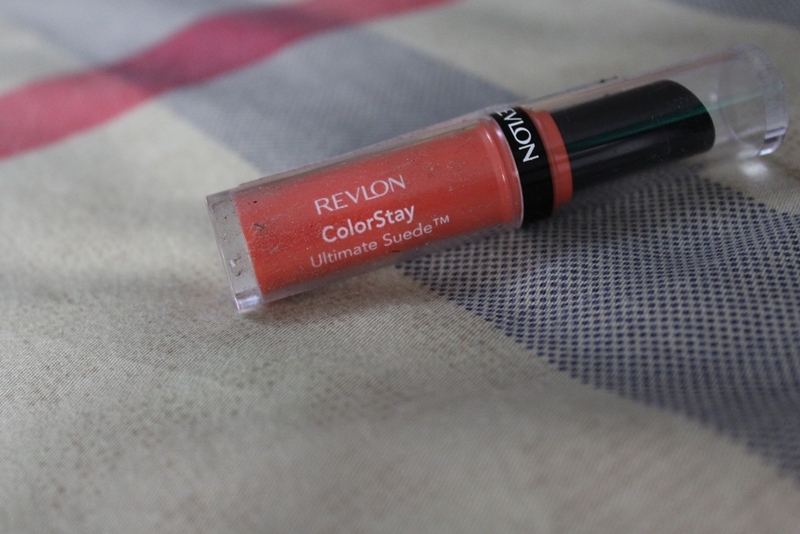 RECOMMENDATION:I highly recommend trying this shade as it is an amazing colour and the effect is great too. 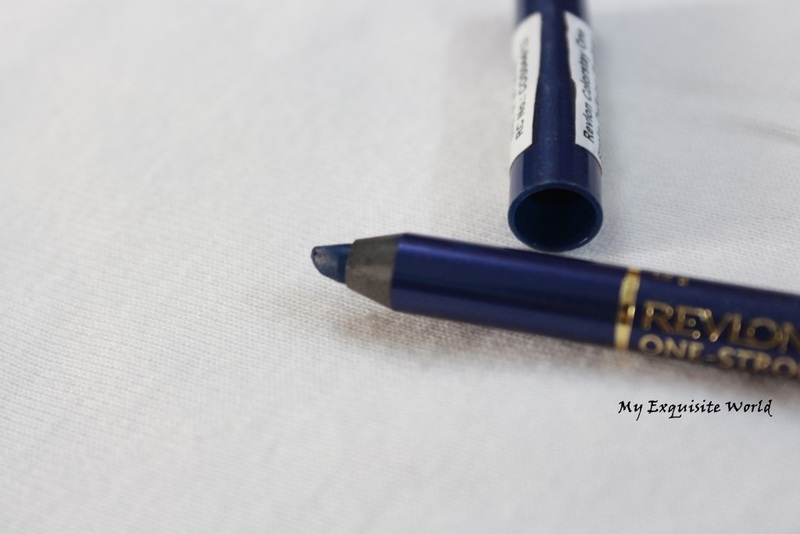 SHADE:The shade Blooming Blue is a gorgeous indigo deep blue.I find it to be quite different from other shades of Blue that I have tried.It is creamy and sans any shimmer. 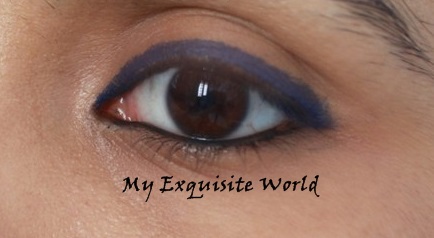 MY VIEWS:The liner is super smooth and easy to apply.It glides on without any tugging or pulling.It applies well without any streaky lines or creasing.I like the shade as it is intense and brightens up the eye look.It is very different from the Blues available int he market.Once applied,it can be smudged in the initial seconds to get a smoky blue look but once set it doesn’t move.I have used this as an eye shadow base as well and Love the effect. 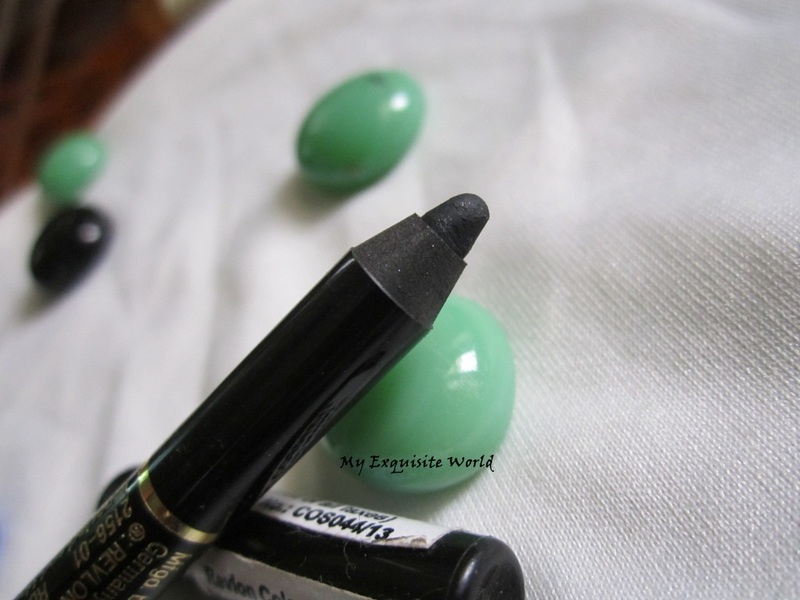 ABOUT:A lightweight, multi-benefit Beauty Balm that combines skincare, makeup, and sunscreen into one step. 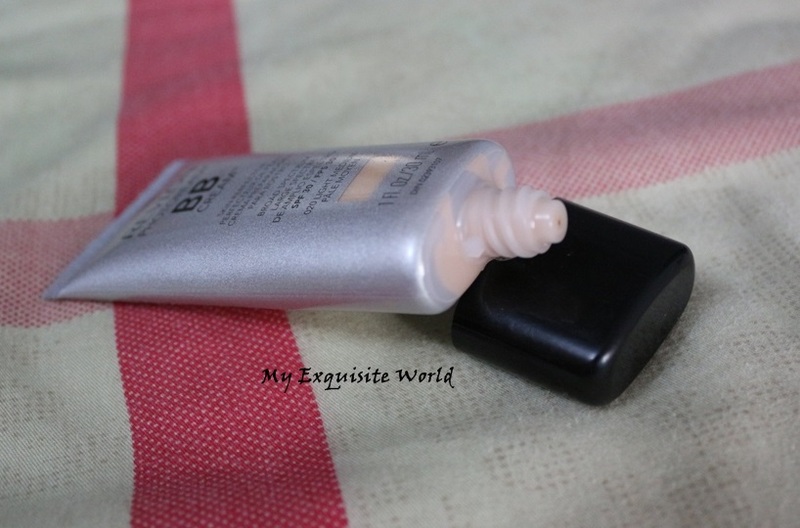 PACKAGING:The BB cream comes in a sleek silver colored tube with nozzle to dispense out the product.It is sturdy and easy to use.It is travel friendly. 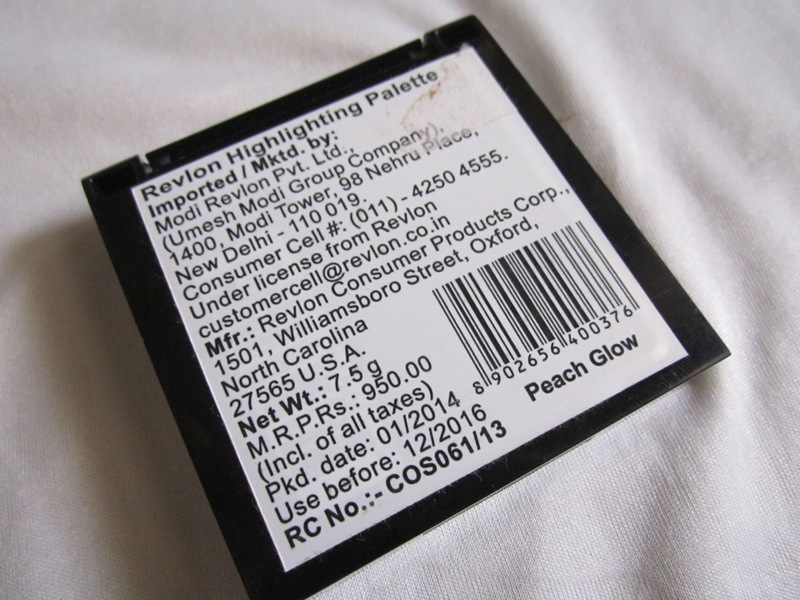 SHADE:I have the shade Light medium which is perfect for my NC35-37 skin tone.It applies really well and blends into my skin tone. 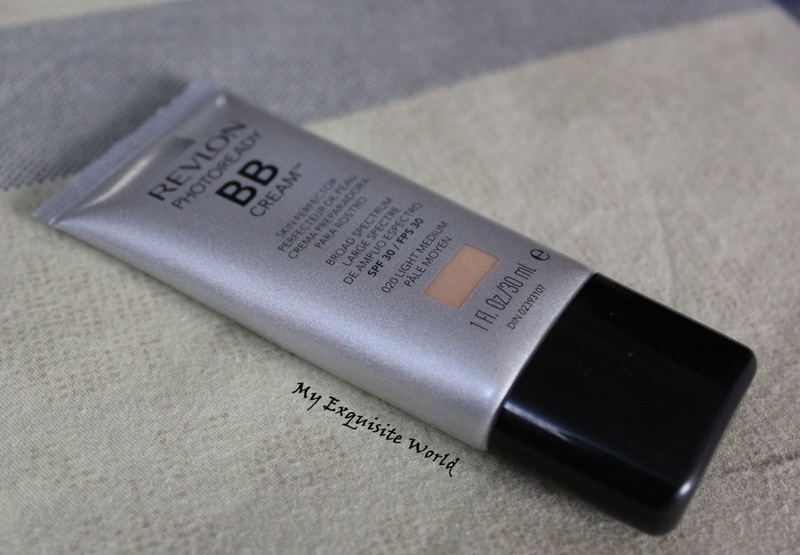 MY VIEWS:The BB cream has a very nice light formula that is easy to apply and spreads really well.It looks thick but once blended,it evens out really well. 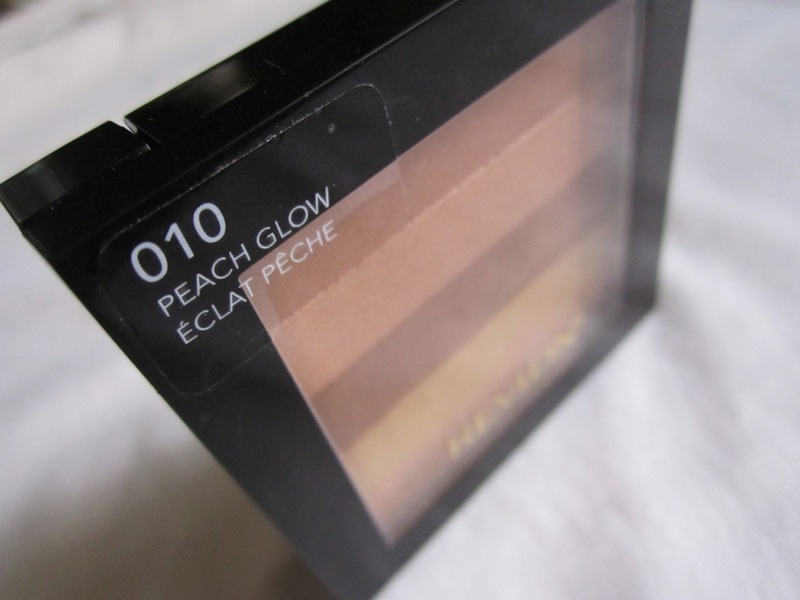 It doesn’t provide much coverage and is great for daily wear or office wear.I like how my face looks fresh and glowy after applying this.My face looks brighter when I wear this. 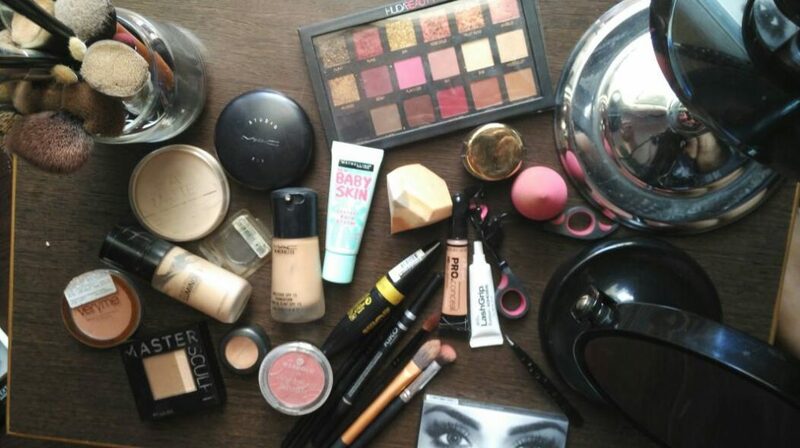 It evens out the skin but it doesn’t blur or conceal any acne or pigmentation so you need a concealer for coverage.It stays for about 5 hours maximum which is average.I like the fact that it has spf30 so I can step out in Sun wearing this only. 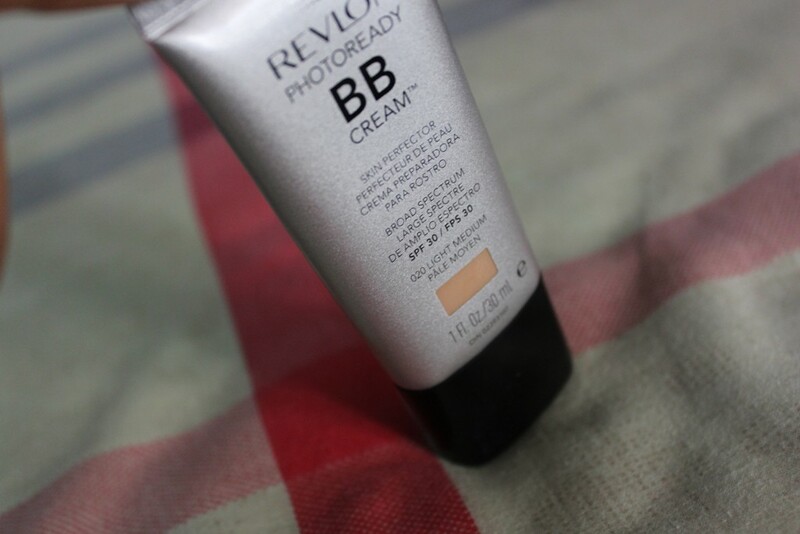 RECOMMENDATION:I wont call it a highly amazing BB cream or a must have but a nice regular one.It is great for those who like minimal coverage. 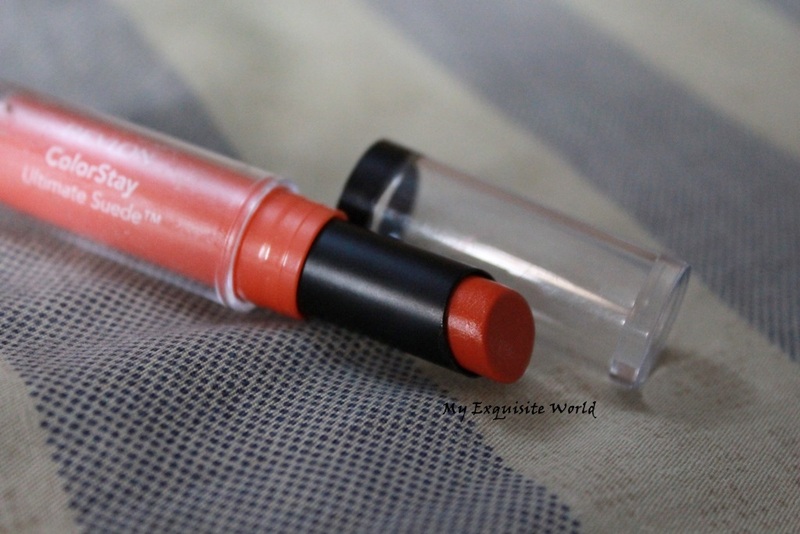 PACKAGING:The lipstick comes transparent packaging with an orange inner base and transparent cap.The shade name and number is provided at the bottom.The packaging is sturdy and travel friendly. 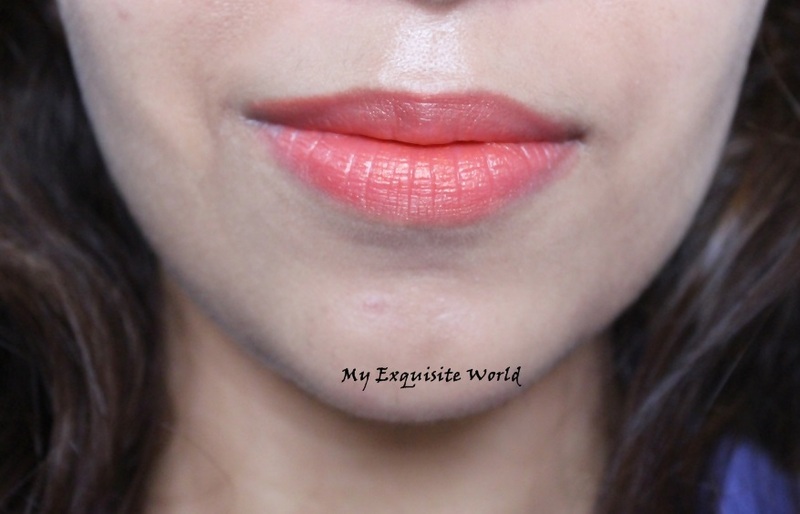 SHADE:Cruise Collection is a medium, warm-toned coral with subtle golden copper shimmer.It is a great shade that compliments Indian skin tone very well and can be paired with ethnic outfits. 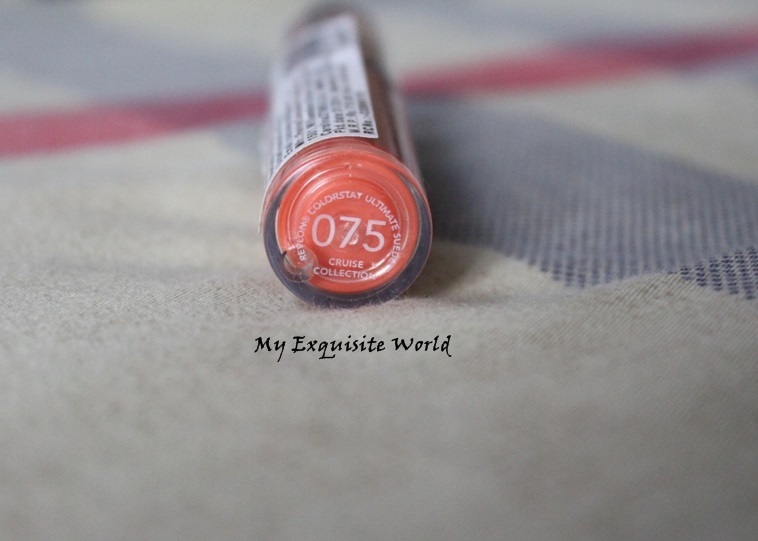 MY VIEWS:The lipstick has a frost finish.It is easy to apply though I find the texture to be a bit tacky.The shade has a natural sheen but its not glossy or shiny on lips which I like. 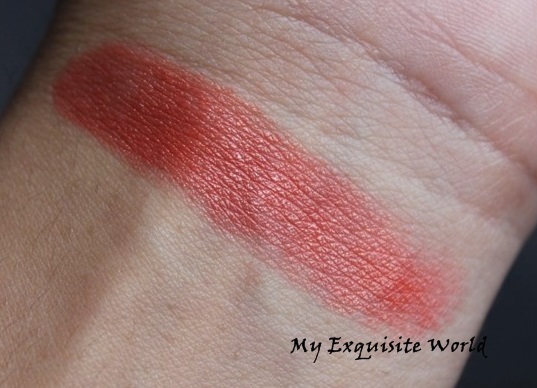 The color is semi-sheer to semi-opaque.I love the texture, feel, and look of this product.It goes really well with my complexion.The formula is light weight and somewhere stay like a stain hybrid.However,the major problem with this range is that it makes the lips dry after sometime.It feels as if it takes away the moisture of my lips. 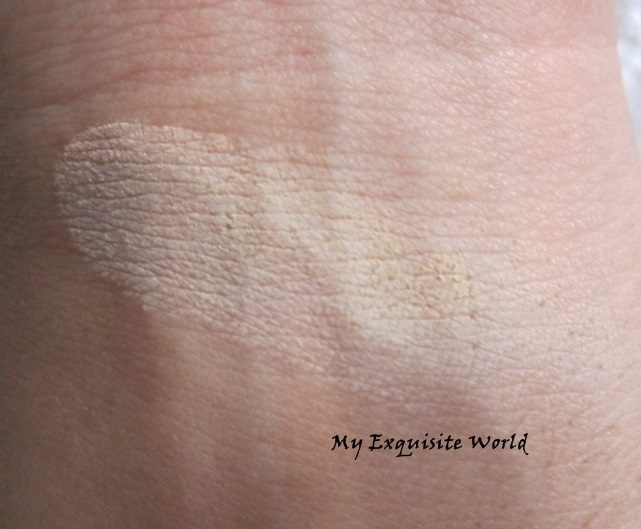 The shade itself provides medium to full coverage in 2-3 swipes.It stays for about 4-5 hours after which is wears off however,it wears of unevenly and I need to remove it a cleanser. 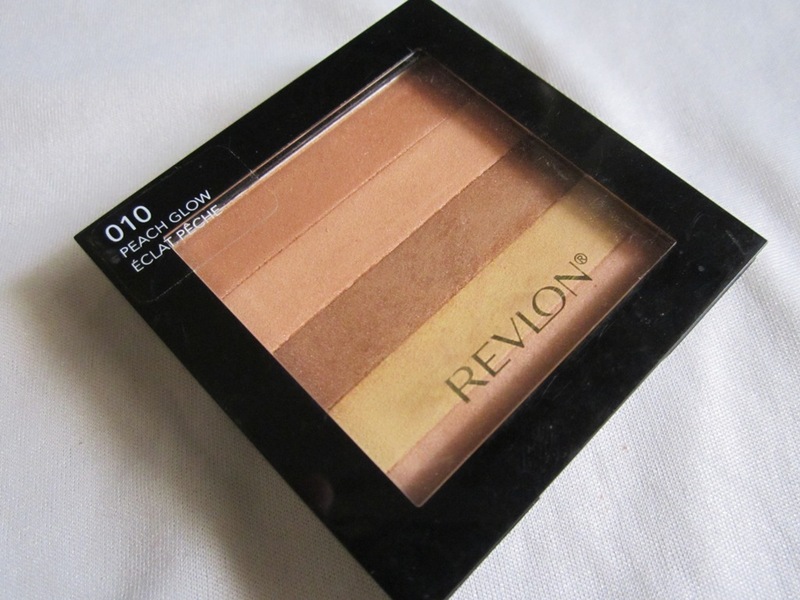 ABOUT:Revlon® PhotoReady™ Powder eliminates shine and evens skin tone for perfected skin in any light. 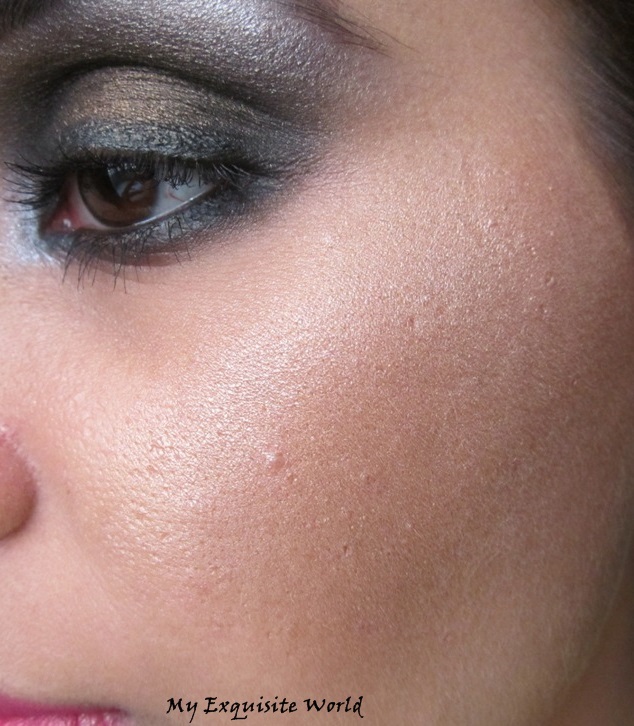 Our micro-refined, ultra-lightweight texture makes it virtually undetectable, and you totally luminous. 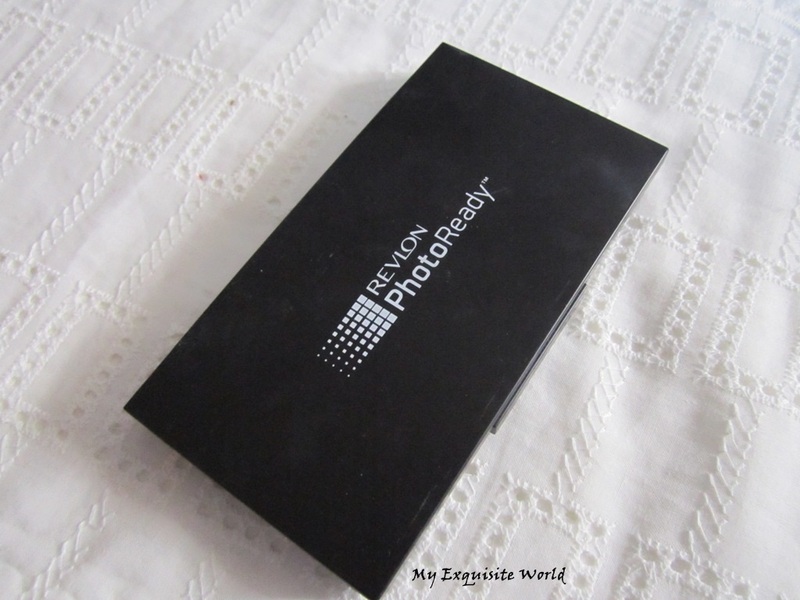 PACKAGING:The powder foundation is housed in a black rectangular packaging having foundation on one side and a sponge on the other.It has a big mirror on the other side.The packaging is travel friendly and looks very decent.The shade name is provided at the back. 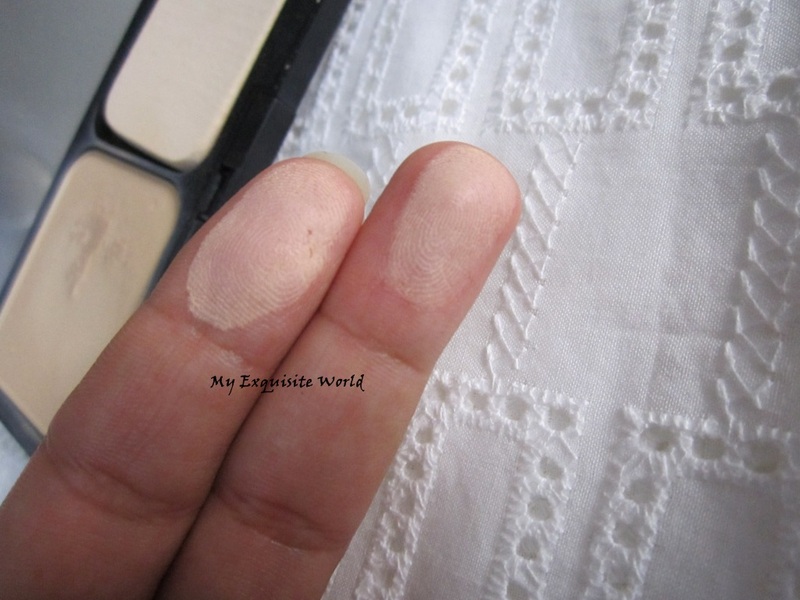 SHADE:I bought the shade natural ochre which is rather suited for NC30 skin tone.It looks very white on me when used wet but when used as a finishing powder,it adds brightness to the face without looking ashy or white. 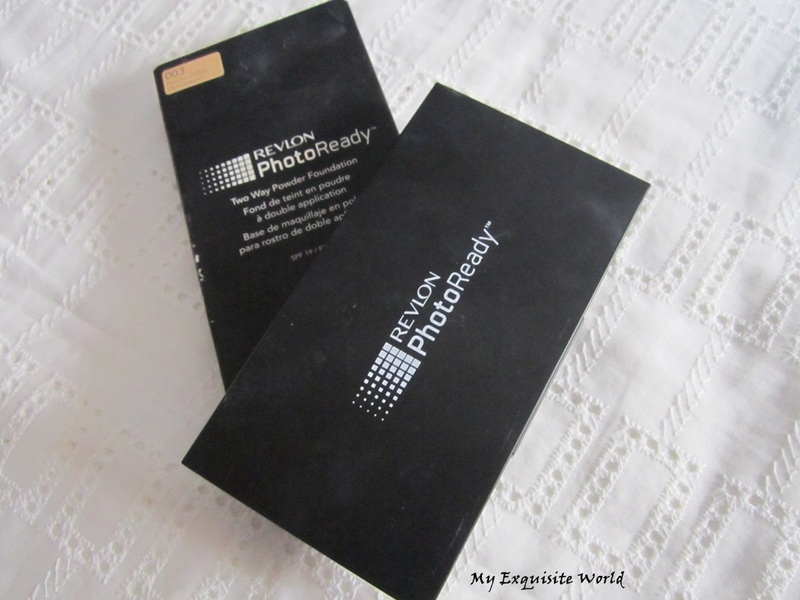 MY VIEWS: The powder is very smooth to touch. 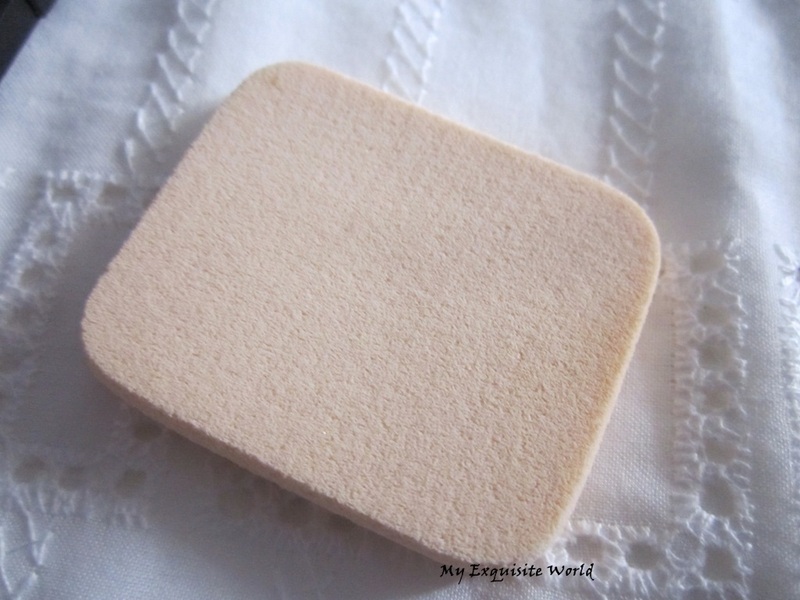 It is finely milled and goes on smoothly. 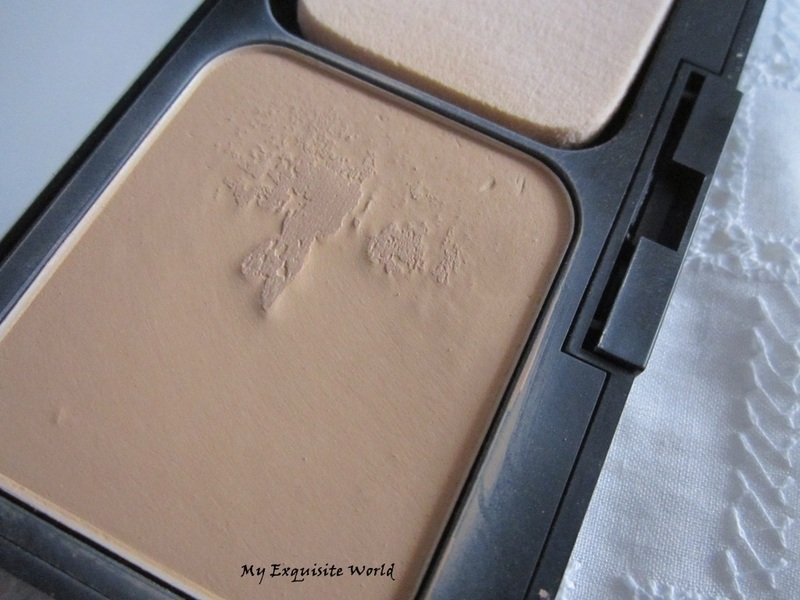 It blends easily when used dry as a compact or powder foundation but it can be a bit streaky when used wet. 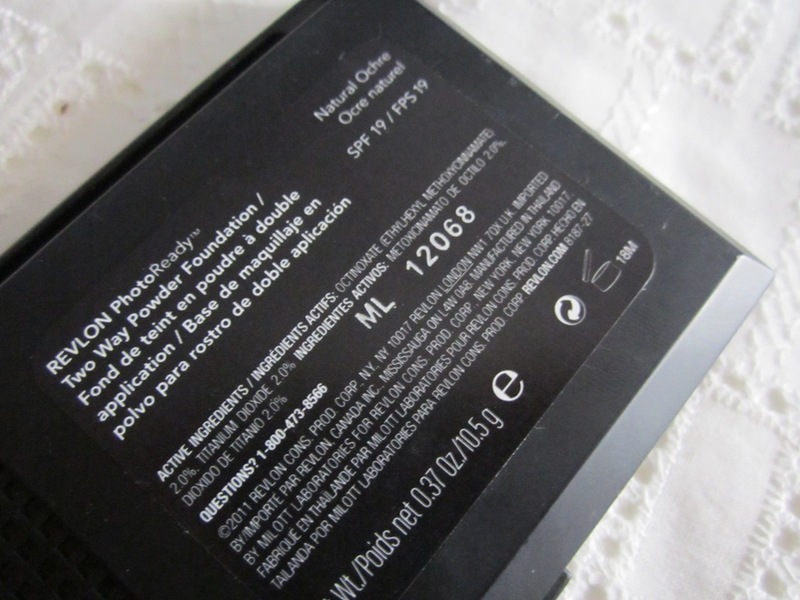 It has a bit of fallout in the pan when used dry. 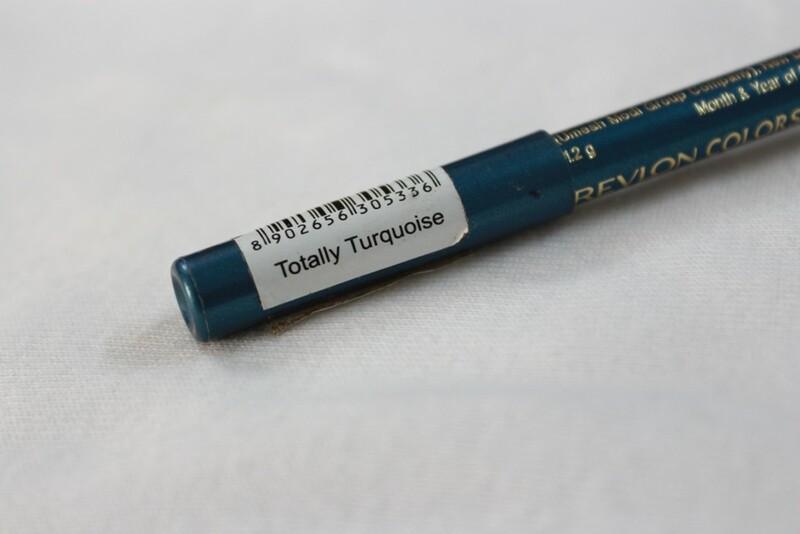 The formula is great. 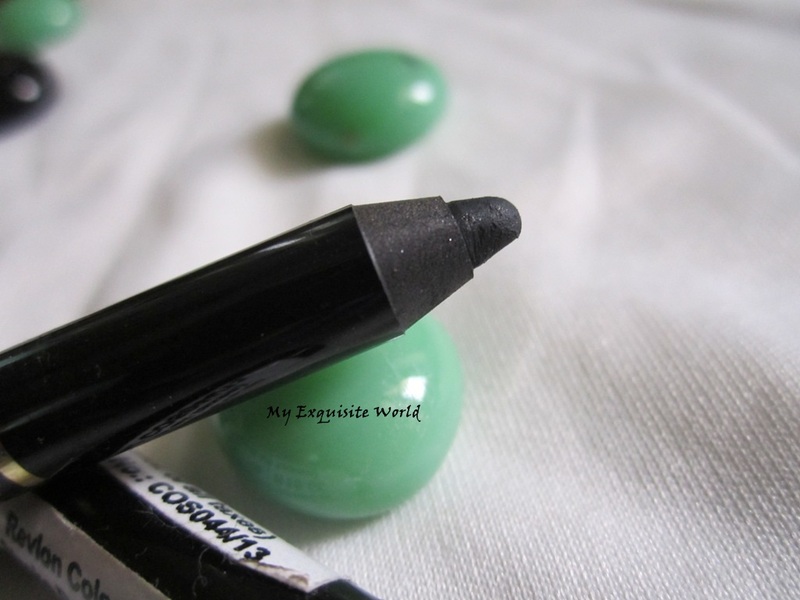 It is oil-free and fragrance free. 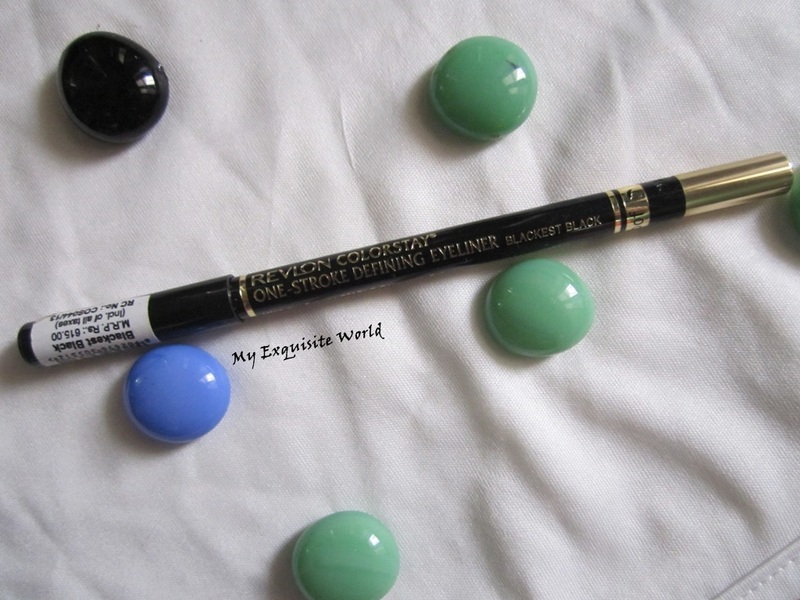 It doesn’t clog pores .It provides an absolute matte finish. 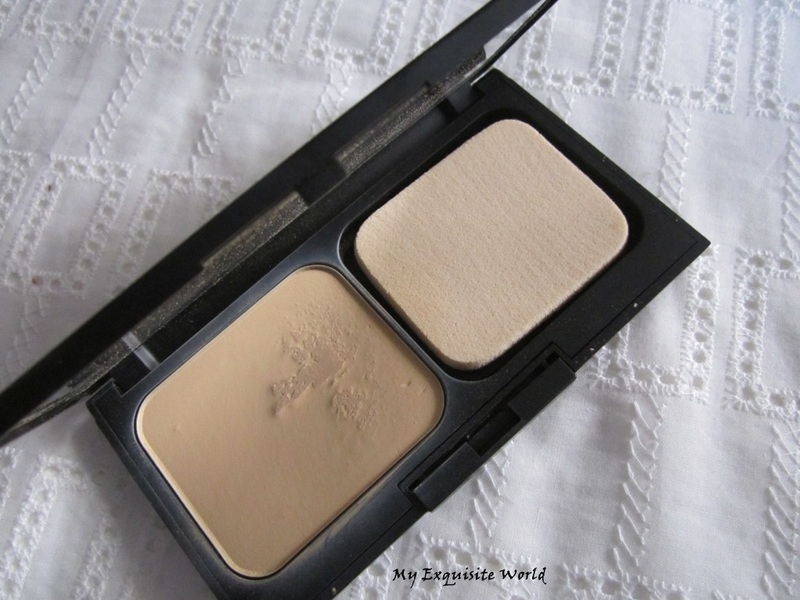 It has spf 19.The foundation provides decent coverage.It blurs redness,evens out the skin tone which is quite good as it is powder based.When used over a foundation,coverage is much higher.The foundation stays for about 6-7 hours which is also great. 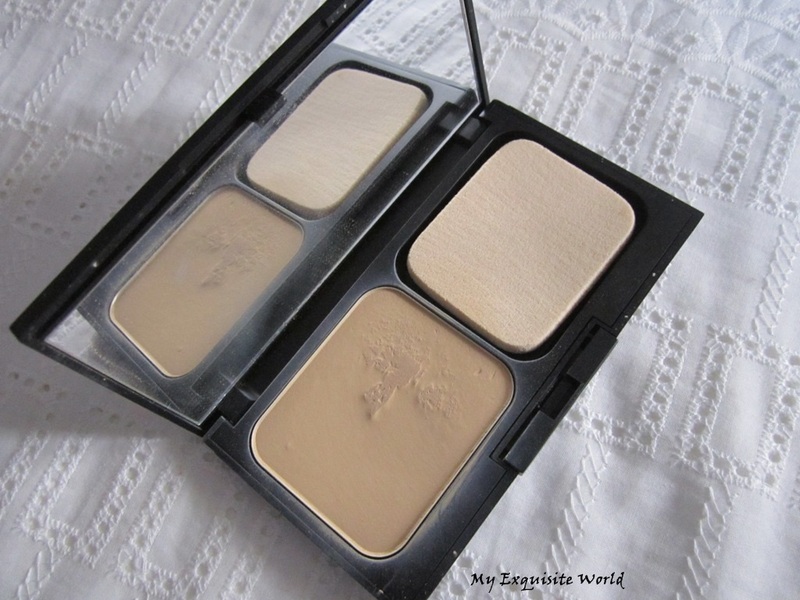 RECOMMENDATION:I love this foundation in the powder form as it is easy to use and provides good finish but it has no used when used wet as the shade gets considerably lighter on my skin and I feel that it looks patchy and streaky on face. 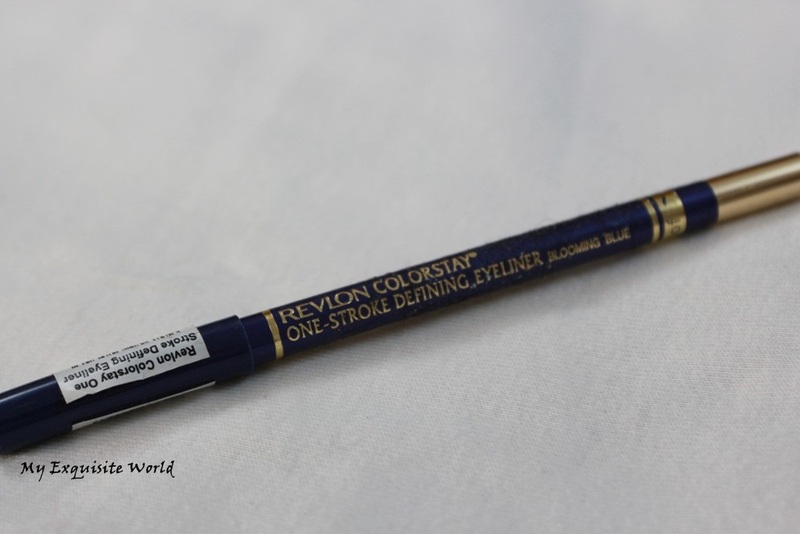 ABOUT:Revlon Original Technology that prevents Smearing, Smudging and Fading, the new eyeliner pencil glides on as easily on eyes, adding drama and definition to your eyes. 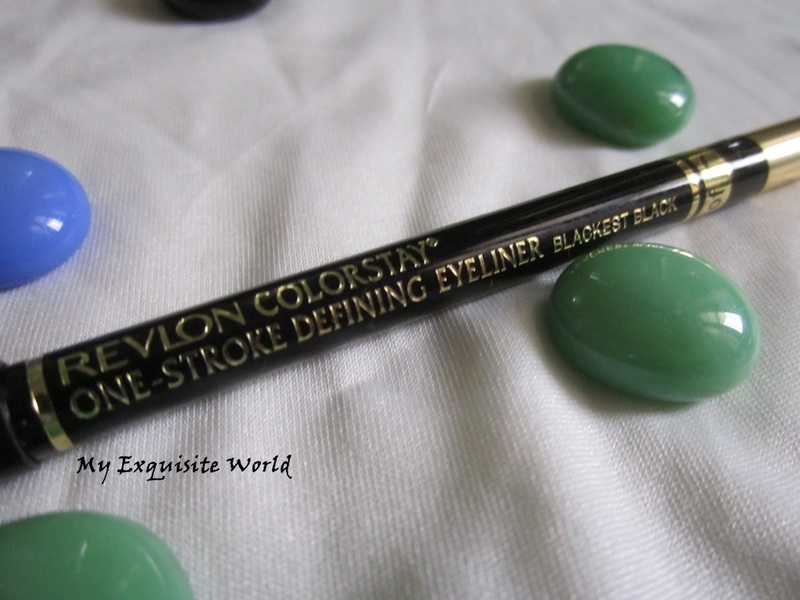 The soft core and rich silky coloring Substance makes it extremely easy to apply even on the inner Rim of the eye for a dramatic and stunning look. 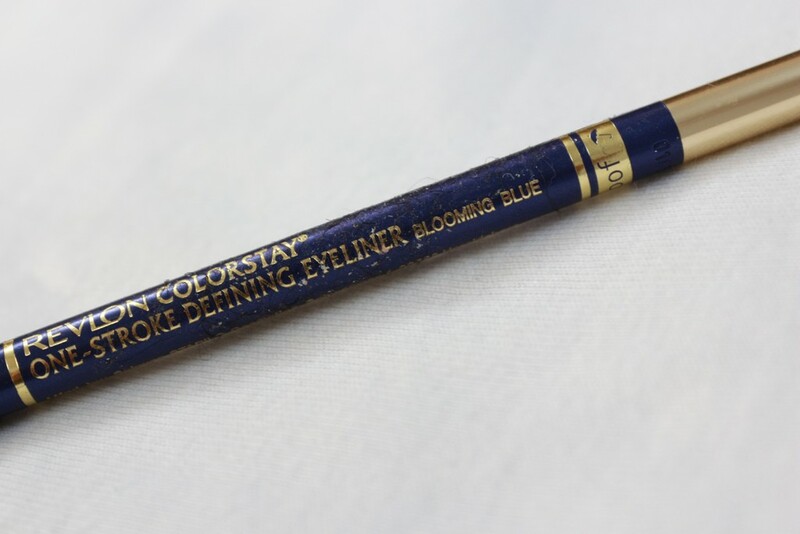 PACKAGING:The liner has a normal pencil kind of packaging with a black outer shade and golden-colored back.It is easy to sharpen and the cap keeps the tip of the liner secure. 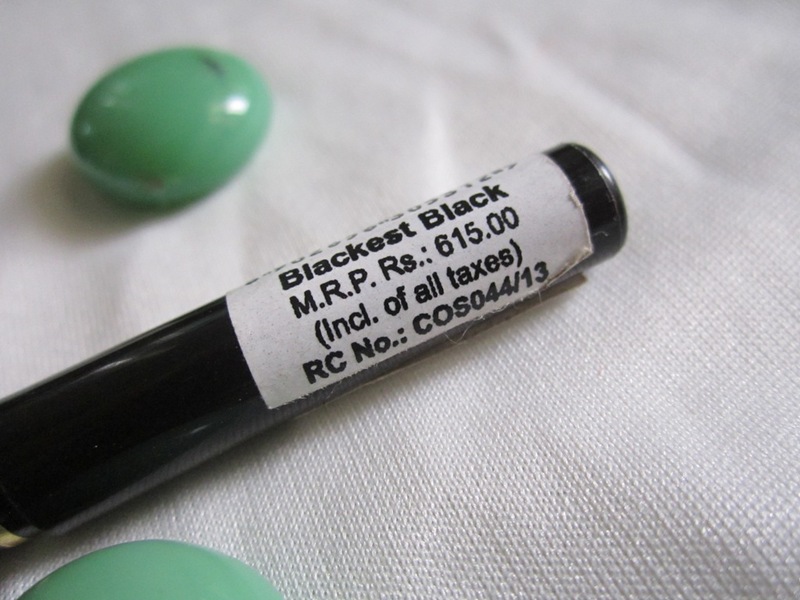 SHADE:Blackest Black is indeed a jet black shade.It is quite intense and looks great.Completely shimmer-free. 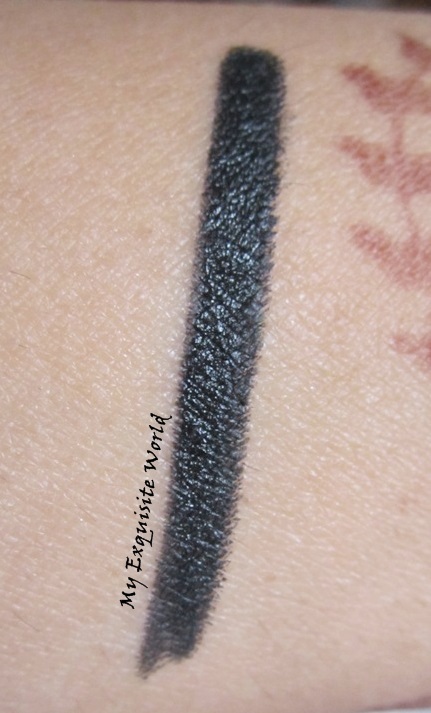 MY VIEWS:The liner is super creamy and glides on easy in one swipe.It is creamy but it doesn’t sting my eyes nor does it make my eyes watery.It doesn’t irritate my lash line as well.The shade is deep and quite intense.It can be smudged during initial seconds of application for a smokey look but once set,it doesn’t move a bit.It can also be used as a base for eye shadows. 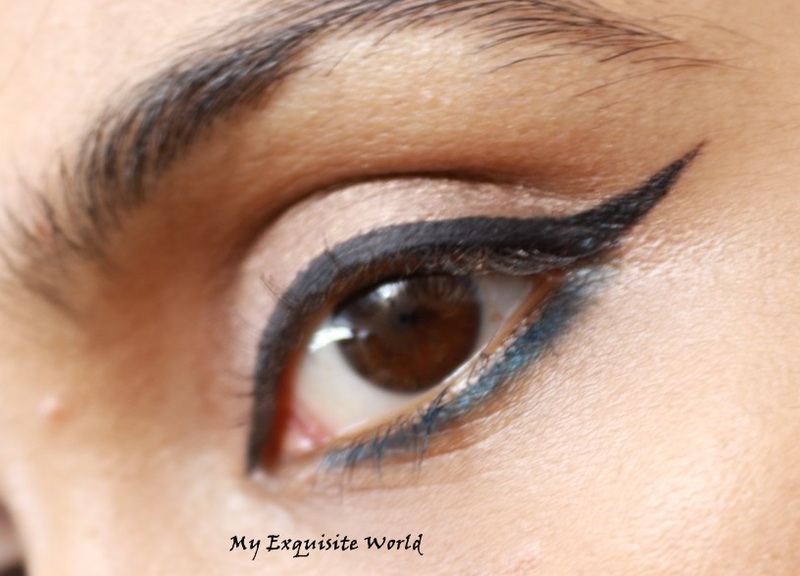 The liner doesn’t lead to eye shadow creasing.It stays put throughout. 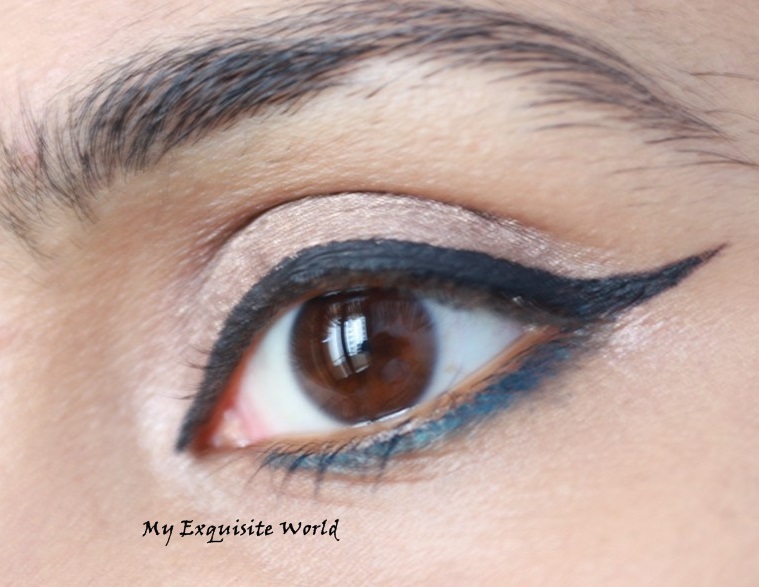 The liner doesn’t smudge or budge or create panda eyes.It is water proof and stays for good 8 hours on my lids.Also,the finish is semi-matte which looks really nice on eyes.The liner doesn’t loose its intensity even if used over eye shadows. 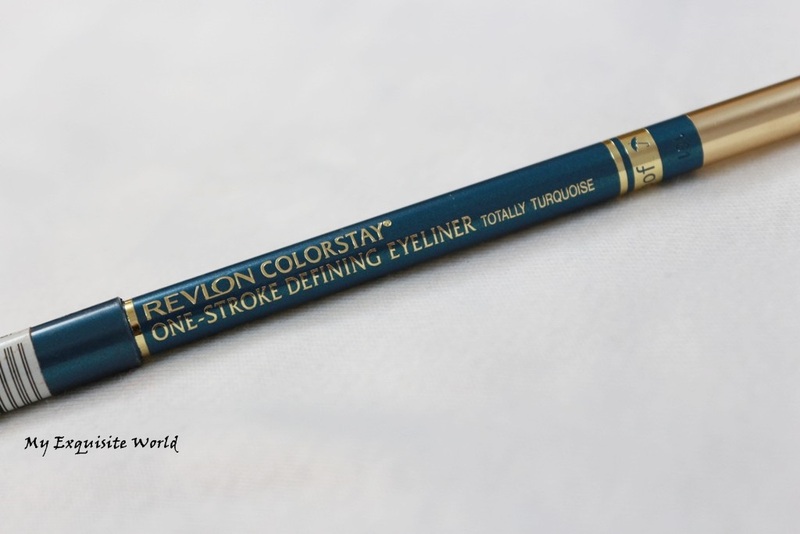 RECOMMENDATION:I have been on a hunt for nicely pigmented liners/kohls and I am so happy to have few of the amazing liners with me.Revlon colorstay is one of them.I highly recommend checking this out.It is reasonably priced and easily available. 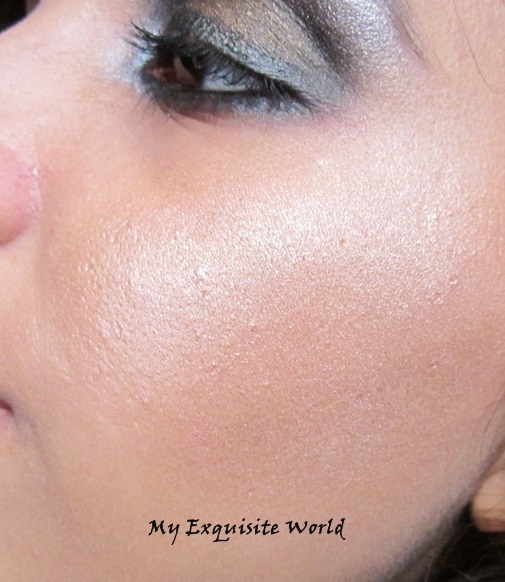 ABOUT:Easy to Blend on Skin, Gives Soft Healthy, Sun Kissed Glow, With Complimentary Shimmer Shades, Looks Freshly Applied All Day, Color Stays True All Day, Buildable Color, Has Lightweight Silky Feel, Gives Multi Dimensional Sculpted Look, Provides Natural Color Highlights, Up to 8 Hours, Enhances and Illuminates Complexion. 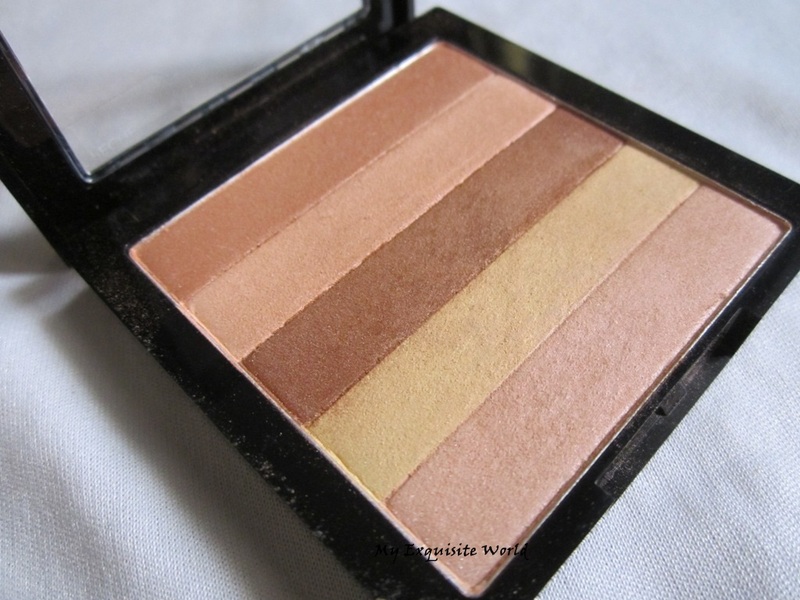 PACKAGING:The highlighter palette comes in a black colored square plastic container having a transparent lid.The packaging is very similar to Bobbi Brown shimmer brick having 5 stripes of different shades. 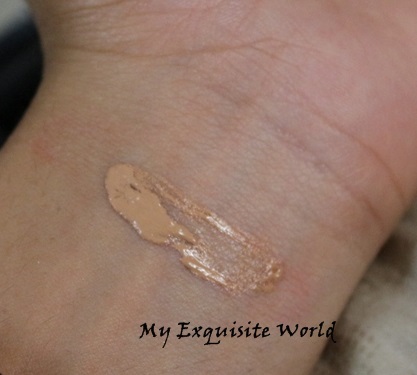 SHADES:Peach Glow has more of warmer tone shades ranging from yellow,gold,peach ,copper.It also has a beautiful shimmery pink to balance out he warmer tones.When swirled together,the effect is quite bronzed. 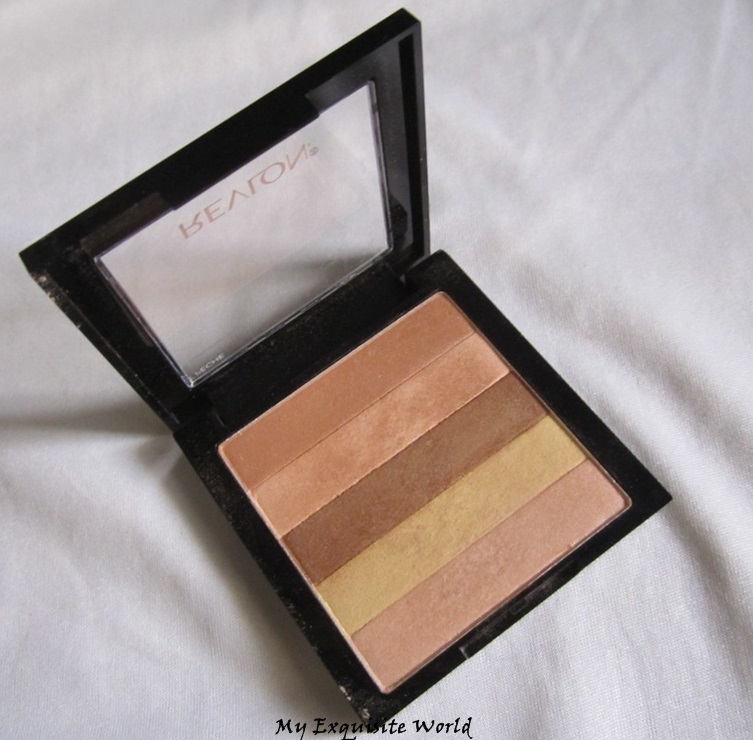 MY VIEWS:I love highlighters and I am always on a lookout for new highlighters available in the market.I have reading rave reviews about these highlighting palettes so wanted to give one a try.There are 2 more variants available-Rose glow(having pink tones) and Bronze Glow(more for sun-kissed look).I found Peach Glow to be a safer bet as it has colour as well as a bit of bronziness-warmth in it. 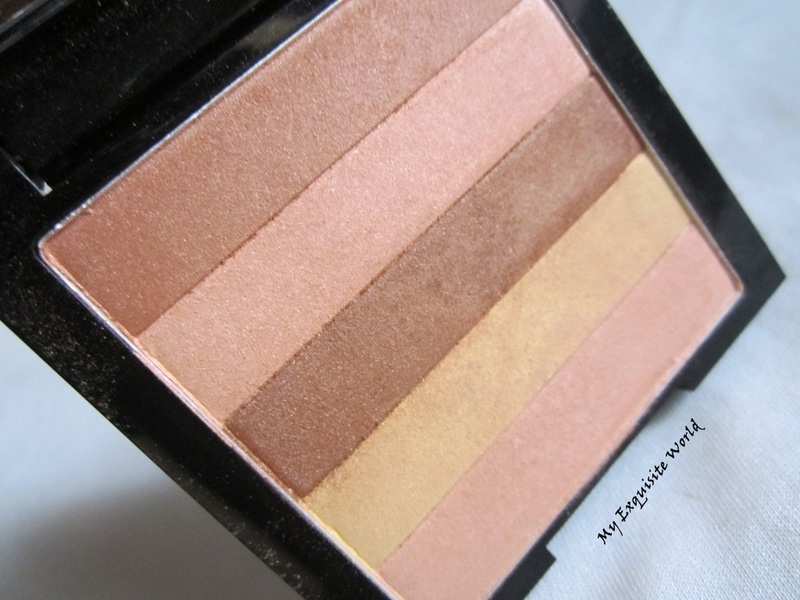 All the shades in the palette are soft and finely milled.They are easy to apply and blend into the skin.Also,I like the fact that these shades can be used individually or 2-3 shades once at a time as per need.I generally swirl over the softer shades to apply it on to cheeks and then the copper shade to add contour to cheeks.It is really easy to work out with and I love the soft effect.The highlighter doesn’t have any shimmer but it has a glowing sheen to it that highlighted when I go out in the sun.However,one issues that I have with this that it accentuates my pores.Though,it doesn’t settle or clog them. 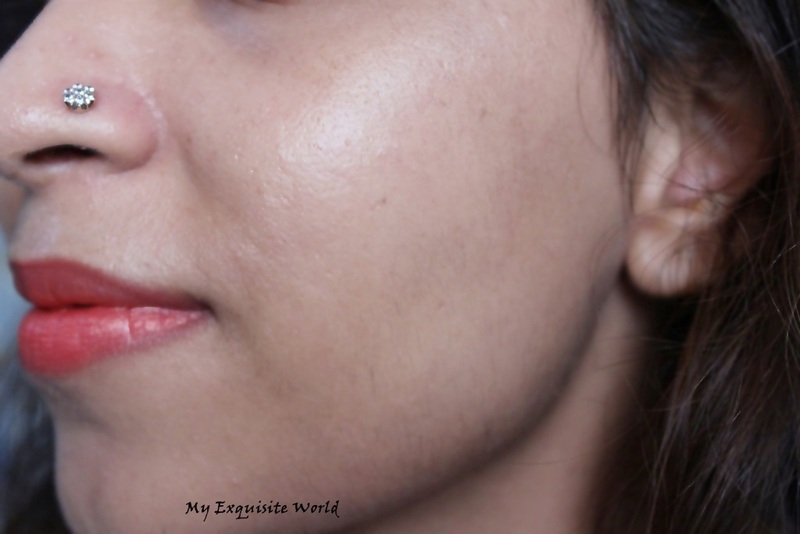 The shades are decently pigmented and stay for about 5 hours max in this weather.I am sure that the staying power will definitely increase during winters. 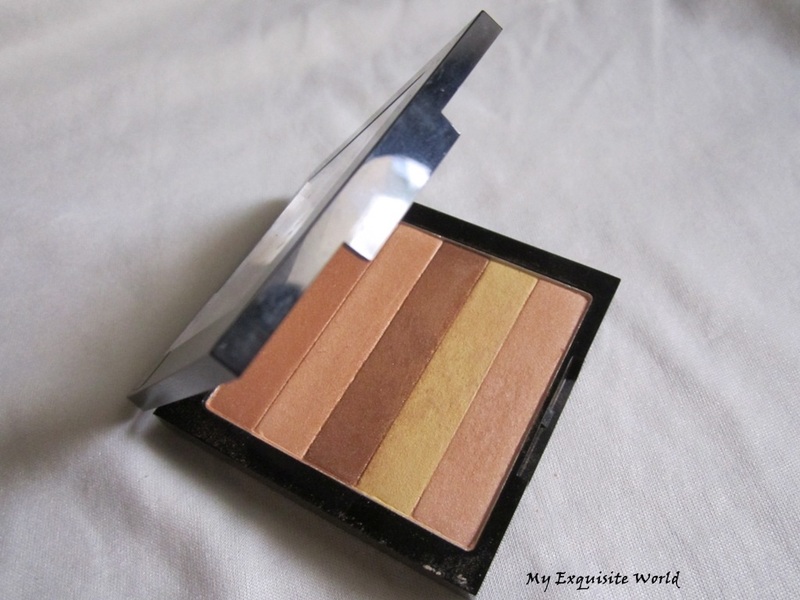 RECOMMENDATION:I am enjoying the soft glow and slight bronzed effect that this palette gives.It is a great product and a much cheaper alternative to Bobbi Brown shimmer Bricks.I highly recommend checking this out.